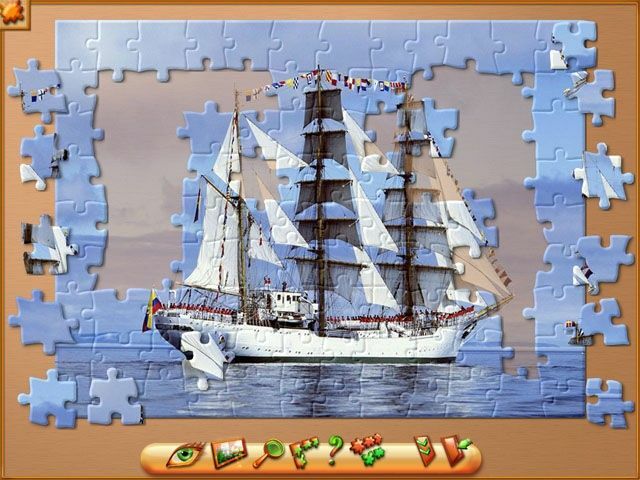 Imagine opening a box of puzzle pieces only to find out it contained not one but 60 puzzles! 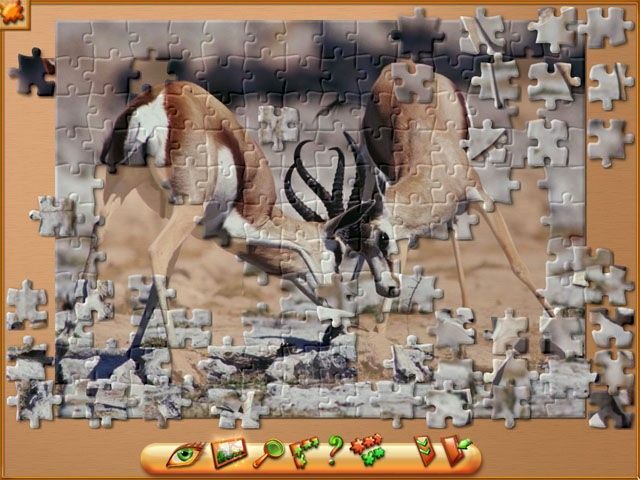 That's what you'll get when you play Jigsaw World, a game packed with hours of easy breezy puzzle fun. 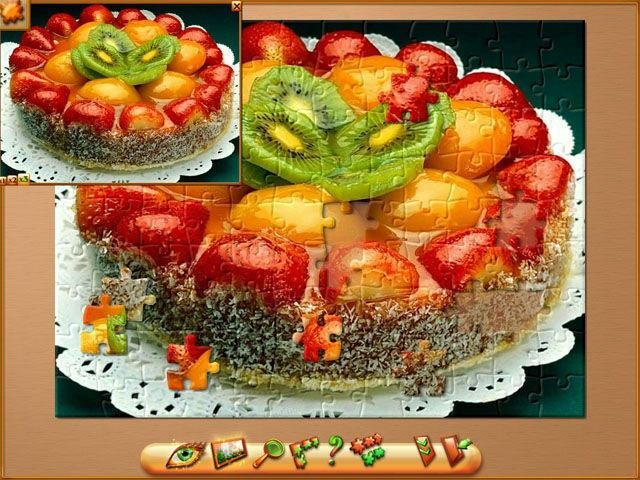 Choose puzzles from a selection of six gorgeous themes and then piece them together using your mouse. Assemble blossoms so colorful they seem to pop off your computer screen and scenery so beautiful you'll wish you were there!